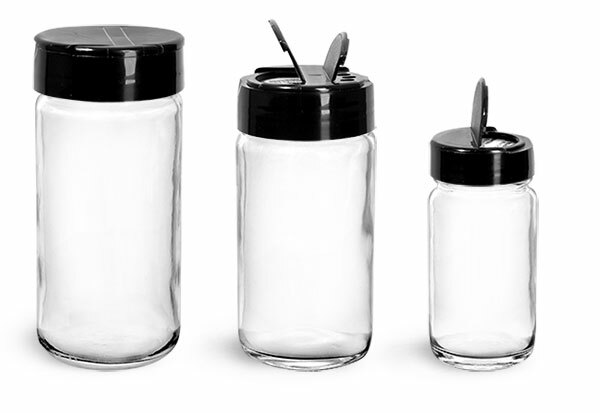 SKS offers clear PET spice bottle making for a helpful addition to your collection of cake decorating supplies. 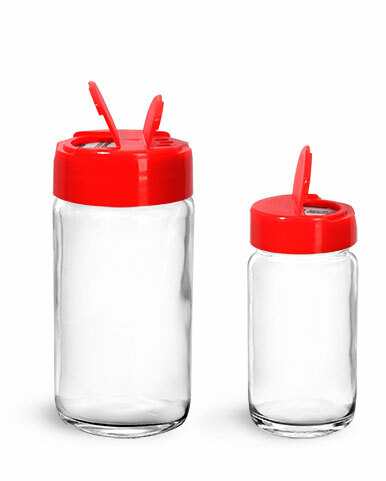 This plastic PET bottle with sifter fitment is offered with a choice of either a red or white cap. 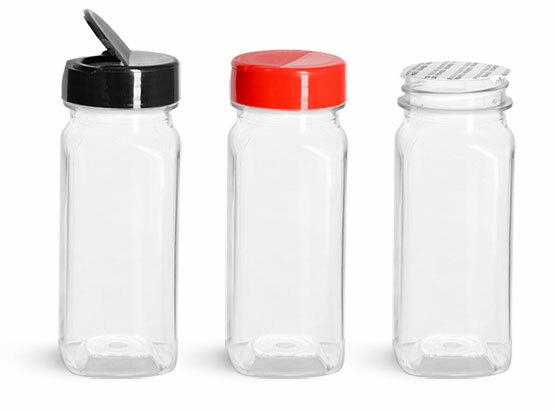 This bottle's sifter cap may provide distribution and convenience especially if you are dealing with large batches of goods. 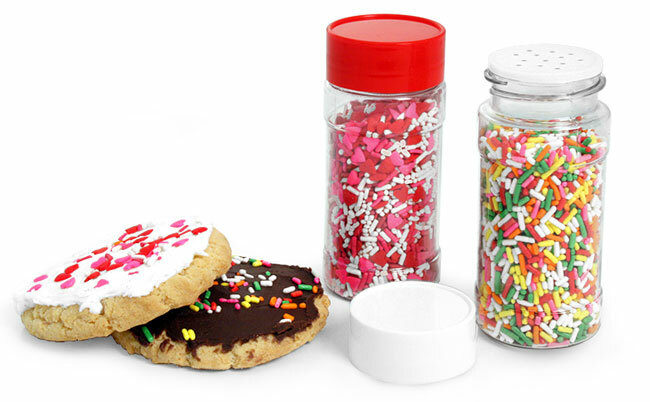 Fill these bottles up with sprinkles, sugar or crushed nuts and shake over your favorite treat!